Have you ever experienced a drum solo by the legendary Frank Ferrer? Today is the day! 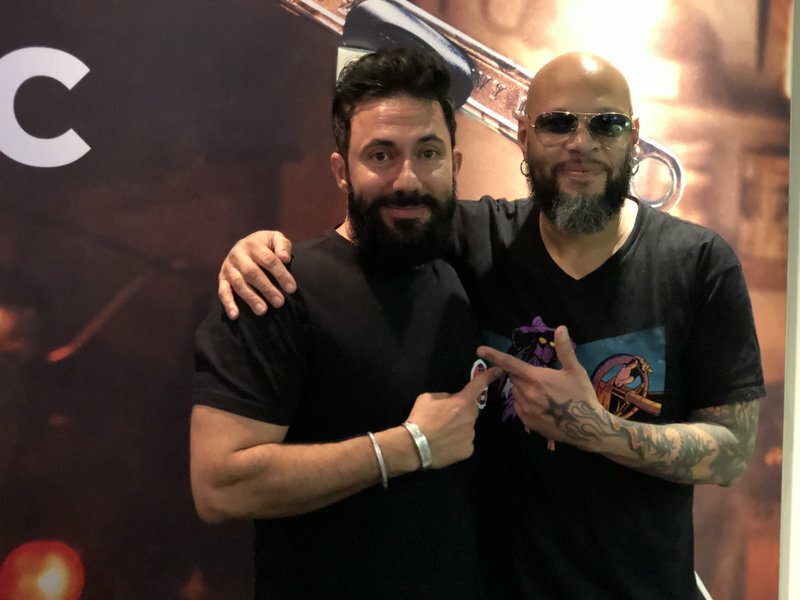 Frank Ferrer is an American rock drummer. He is best known as the drummer for American rock band Guns N' Roses, with whom he has played, toured, and recorded since 2006. We recently had the Guns N’ Roses tribute band in studio on Friday Live and after the brought fans nationwide three show-stopping Tribute Shows in 2018.